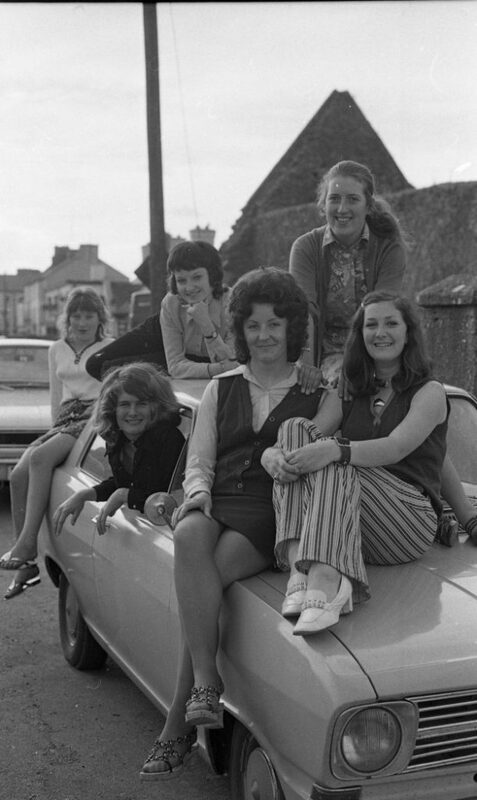 They’ve got style, they’ve got grace… these beauty queen’s from Dunmore had 1971’s fashions down to a tee. Big hair had yet to relax but short skirts were the order of the day. Do you have any throwback fashion photos? 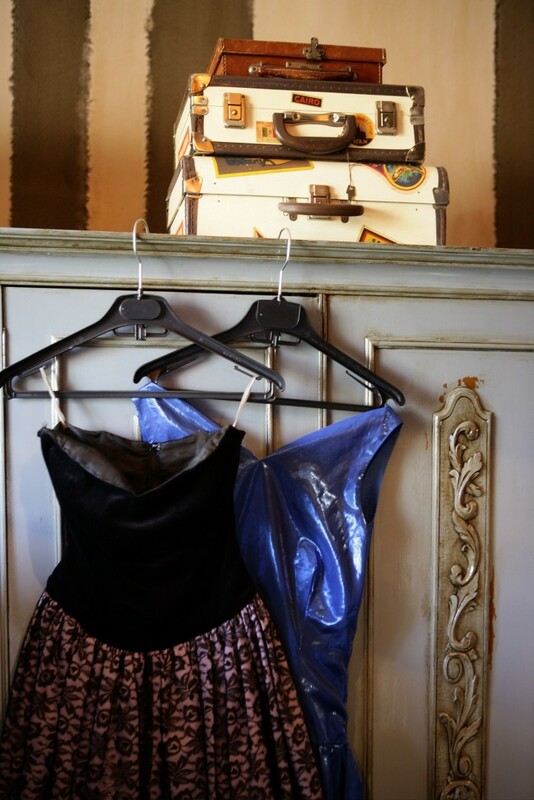 Send them on to Aoife on fashion@aae.ie with your name and number, and a brief description.